Q: I've read that plenty of natural daylight creates a positive home environment and may even help ward off depressive disorders caused by seasonal patterns. As I plan for a new home build, what are some ways to help boost or optimize daylight in my home? 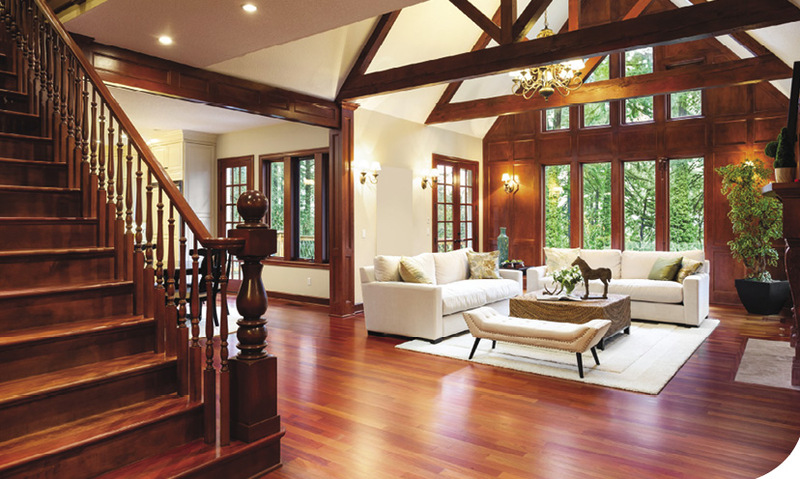 The key to optimizing natural light when designing a new home is ORIENTATION. Believe it or not, we begin our design process with the driveway because the driveway leads to the biggest, least attractive part of the home. Garage position is critical. First, try to avoid placing it to the south, which blocks valuable winter light. This does not always work but it should start the process of orienting living spaces for maximum winter light exposure. After garage placement, focus on the entry and utility core function (mudroom, half bath, laundry, etc.) which is possibly the most uniquely Alaskan component to the daily function of a home. Back to the positive aspects natural light creates in the home: We know that sun, rising in the east and setting in the west, is significantly reduced during winter, swinging from southeast to southwest (or say, 9 am to 3 pm). Therefore, the design process must prioritize which rooms get sun and when views, topography (surrounding landscapes), and neighboring properties all factor in; however, being conscious of room placement as it relates to our limited winter sun always yields positive results. Every building site presents unique character that should be respected and analyzed through the design process. Room placement, for the most part, is driven by routine. For example, breakfast nooks, bedrooms and bathrooms may benefit from morning sun, the dining area from natural light later in the day. Obviously, once these functional spaces are identified, you will want to optimize light with thoughtfully placed windows, skylights and clerestories (windows placed at high levels). There are a multitude of design opportunities within the functional form that can maximize natural light throughout the home, but most importantly, think about light from the beginning with proper orientation! 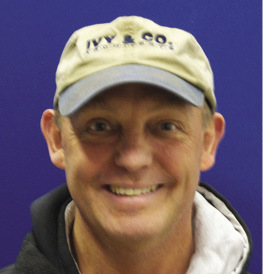 Mark Ivy, AIA, is a lifelong Alaskan designing dreams for over 30 years with Ivy & Co Architects (ivyandco.com).